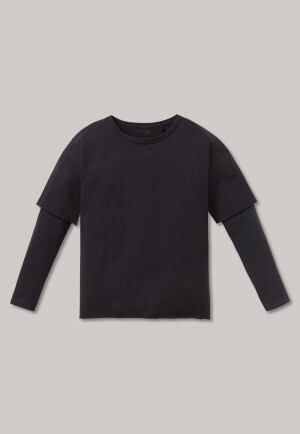 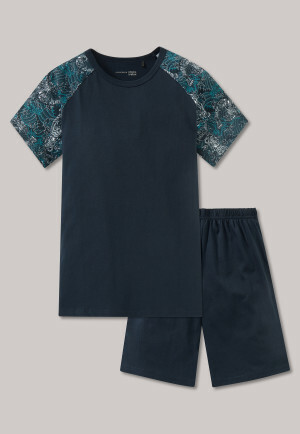 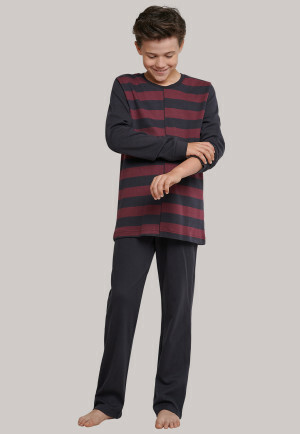 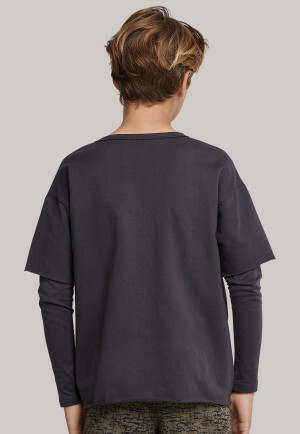 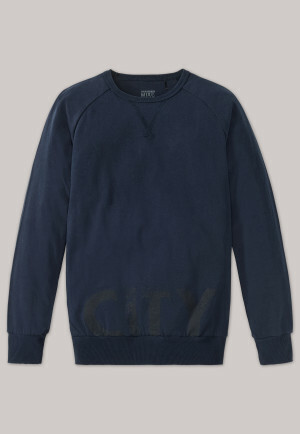 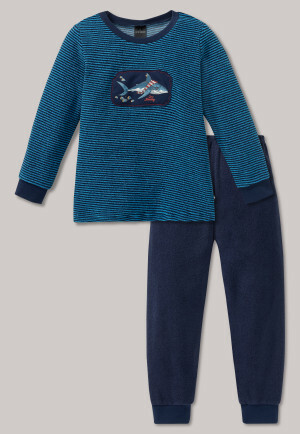 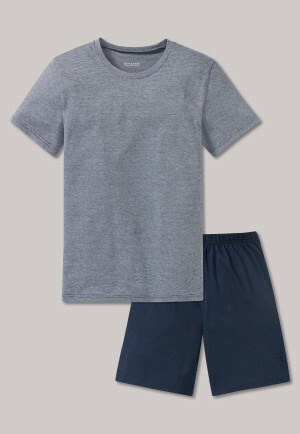 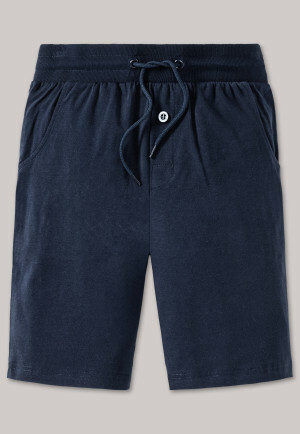 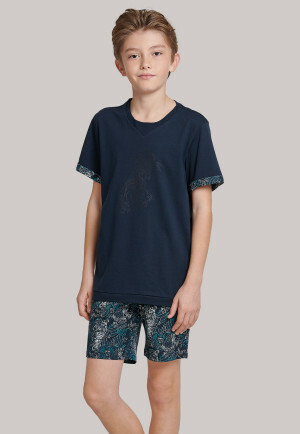 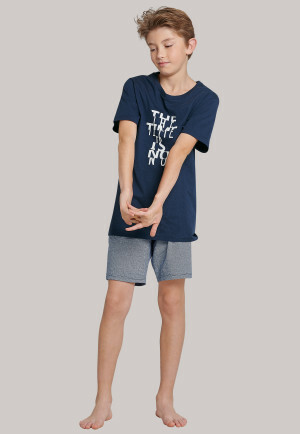 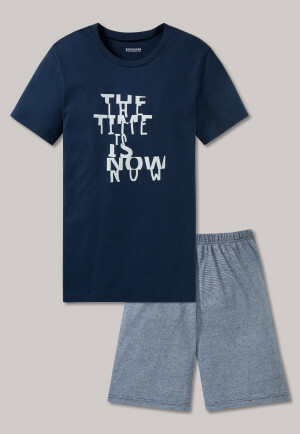 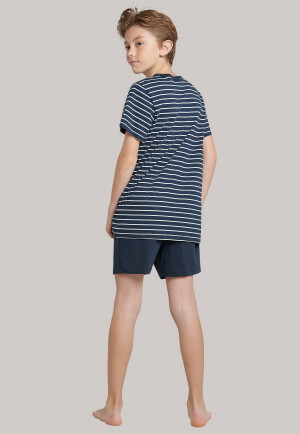 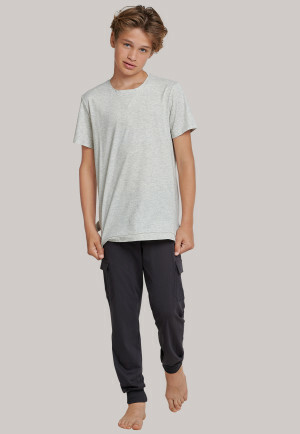 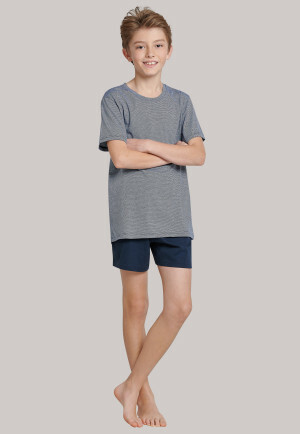 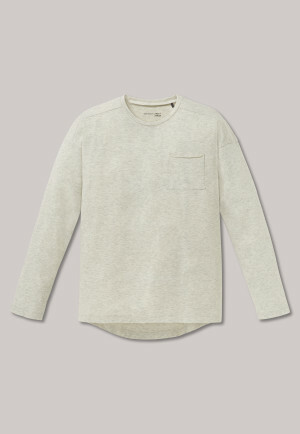 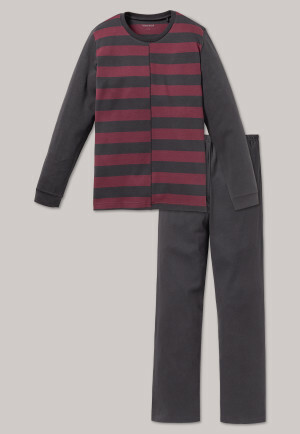 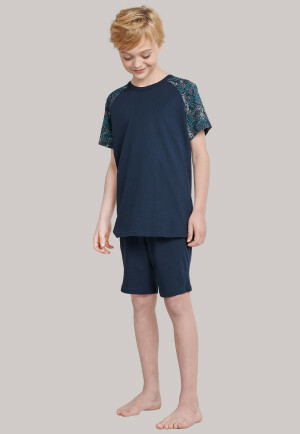 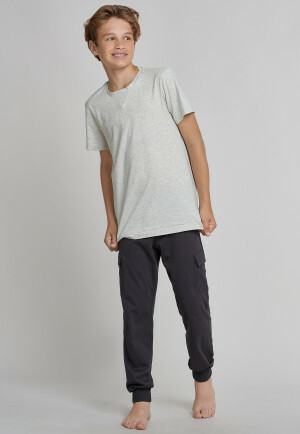 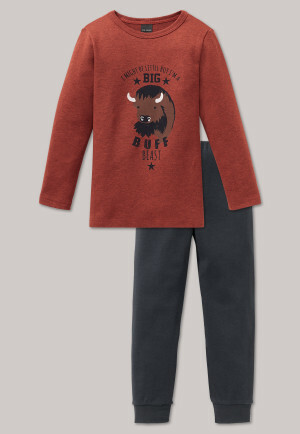 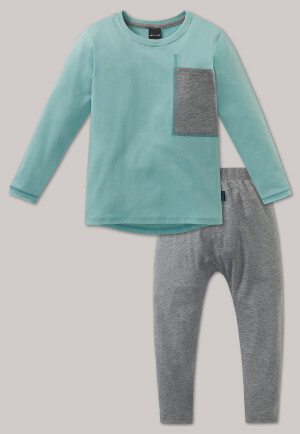 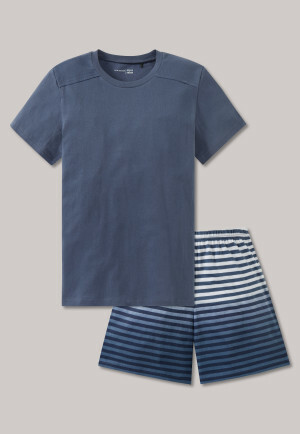 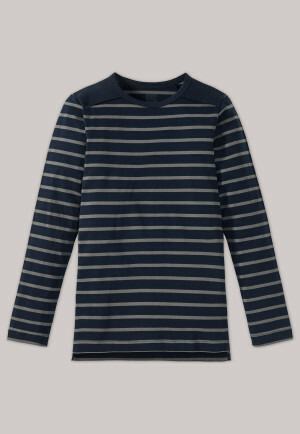 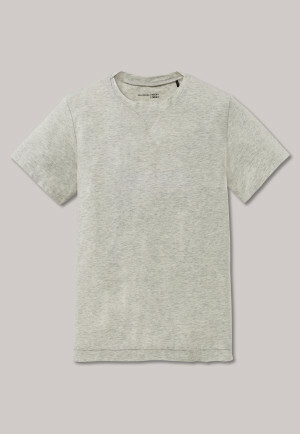 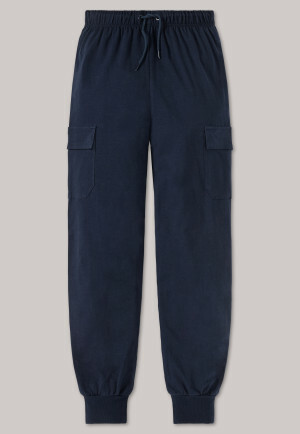 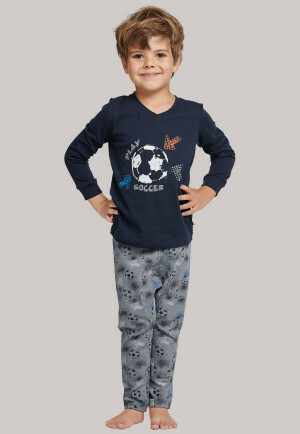 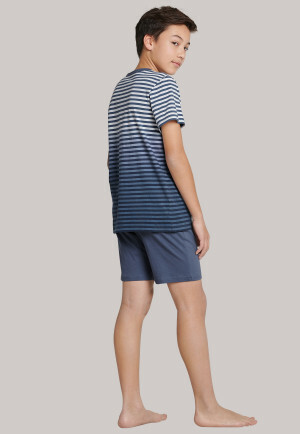 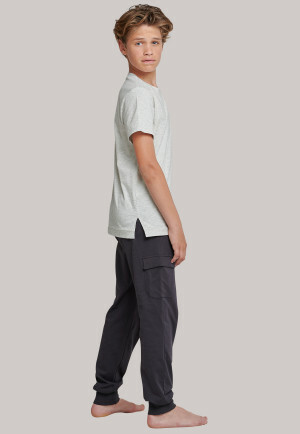 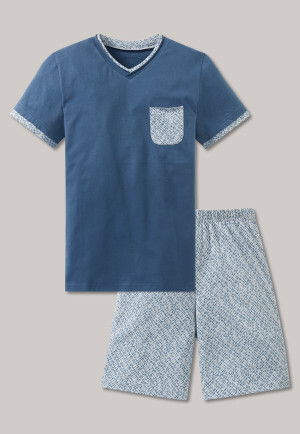 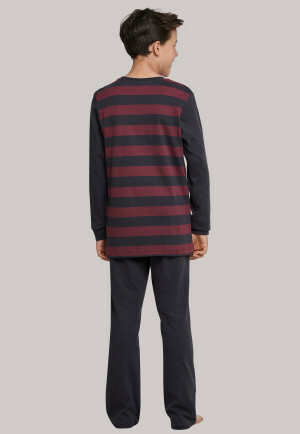 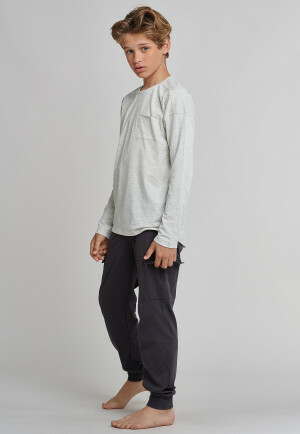 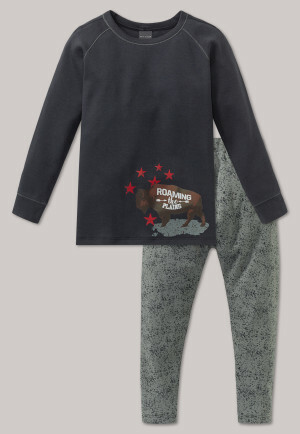 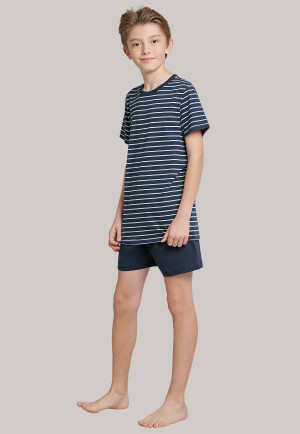 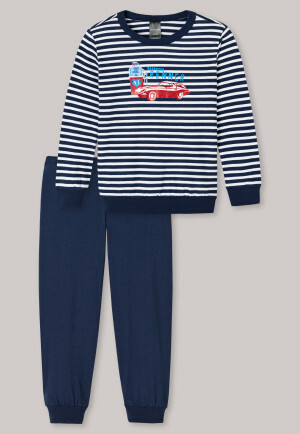 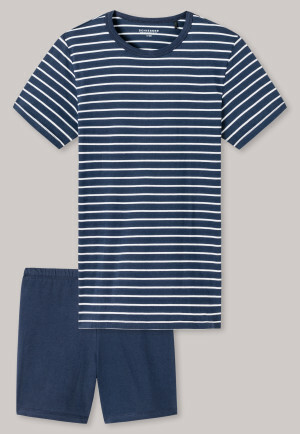 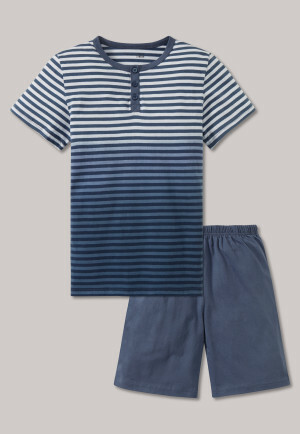 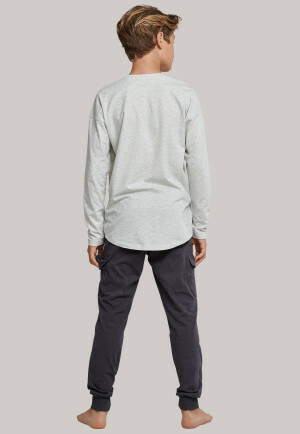 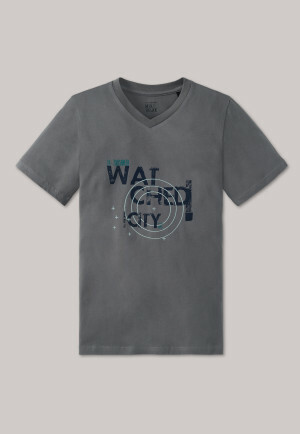 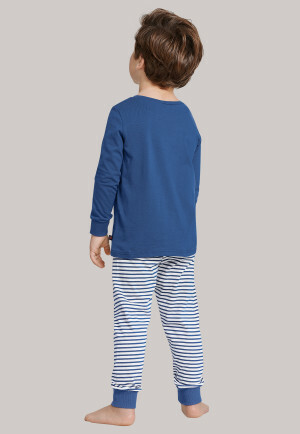 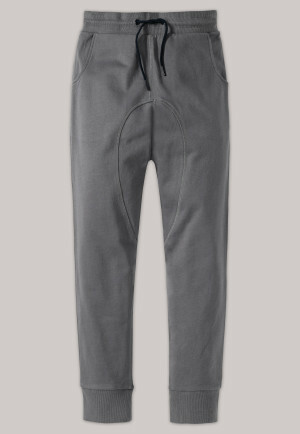 Sleepwear for boys who prefer to experience great dream adventures in the best, cozy SCHIESSER quality. 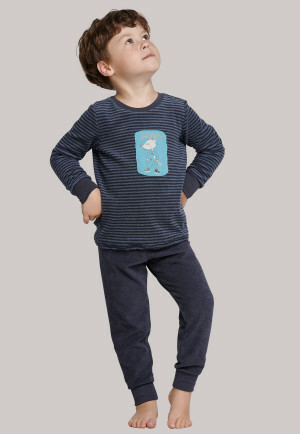 When the day is slowly coming to an end, even the wildest little rascal wants to make himself comfortable. 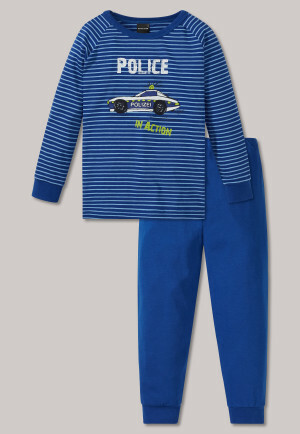 Nestled in their favorite pajamas, bedtime stories in bed are even more fun! 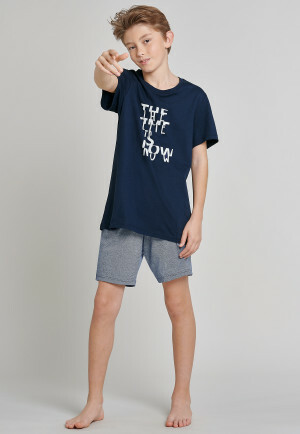 And even for older boys, who like to read a book alone or listen to a story in the evening, it's best to be cool and comfortable at the same time. 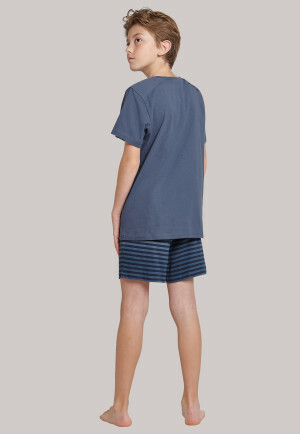 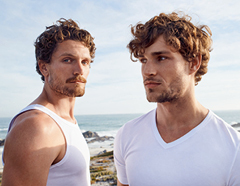 As an underwear expert, SCHIESSER understands the different needs of modern boys and embraces them at any age with the finest, meticulously tested materials, great designs and wonderfully comfortable fits. 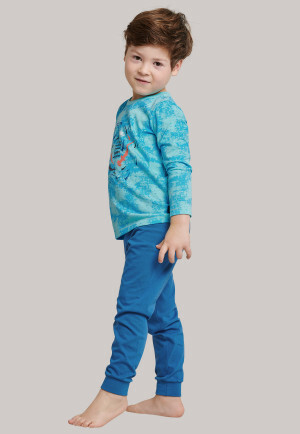 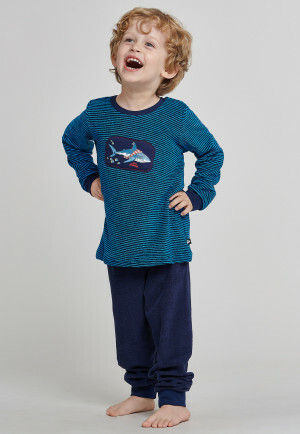 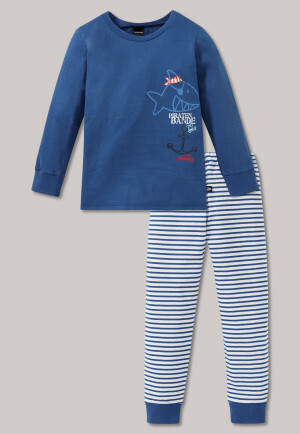 Whether in multicolored Capt'n Sharky pajamas or loose lightweight pajamas, both little pirates and cool boys can easily feel at home in boys' sleepwear from SCHIESSER! 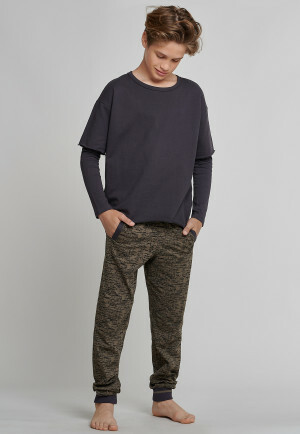 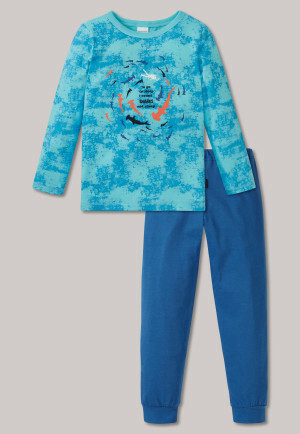 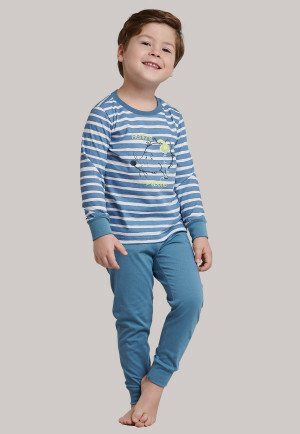 Soft cotton meets colorful heroes, high-quality fine rib is spiced up with great prints and soft terrycloth pajamas are a real eye-catcher in bright colors. 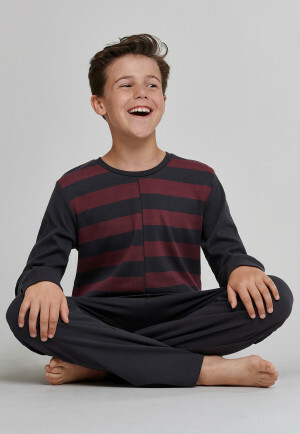 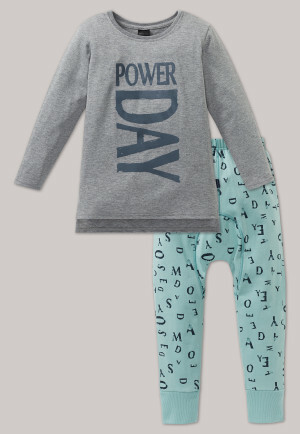 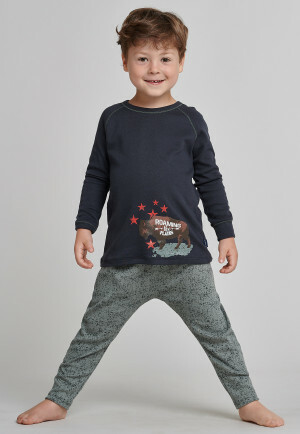 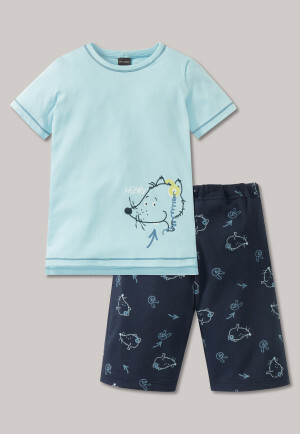 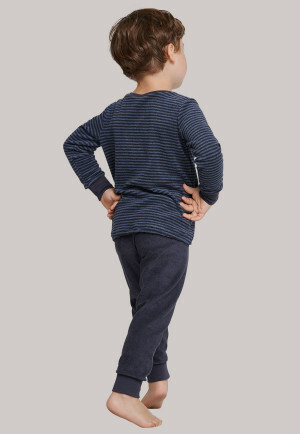 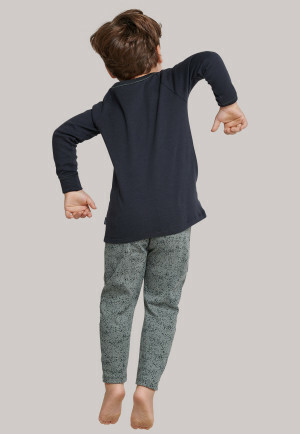 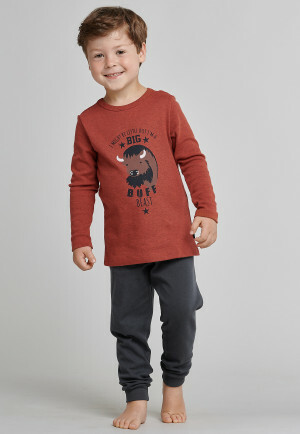 And since it can get wild in big dream adventures, all SCHIESSER pajamas for children are wonderfully comfortable and promise a perfect fit and maximum comfort. 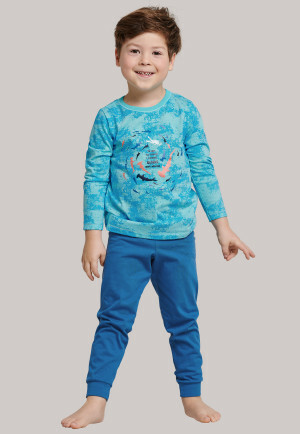 Even if the little brother gets his big brother's favorite pajamas as a hand-me-down, they'll still satisfy with their bright colors and wonderfully soft material - even after many rounds in the washer and dryer. 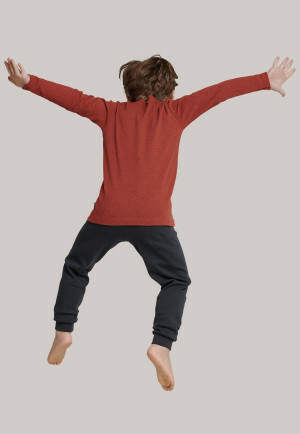 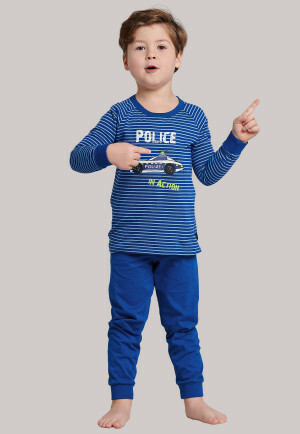 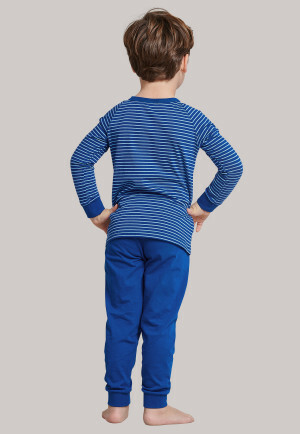 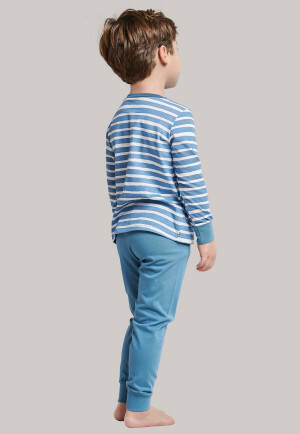 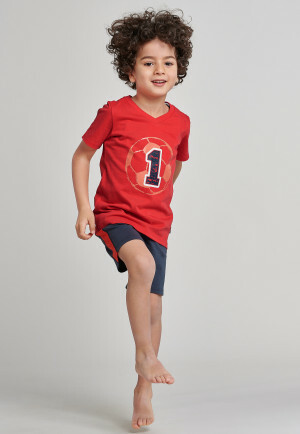 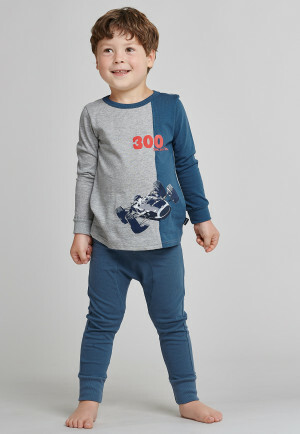 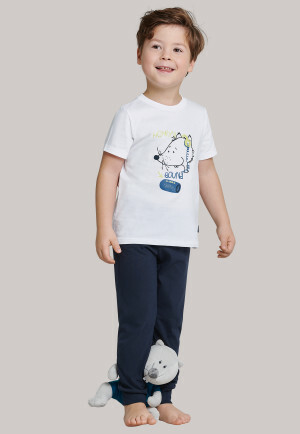 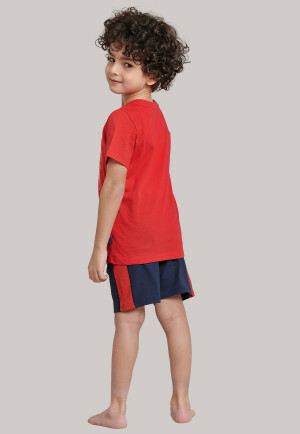 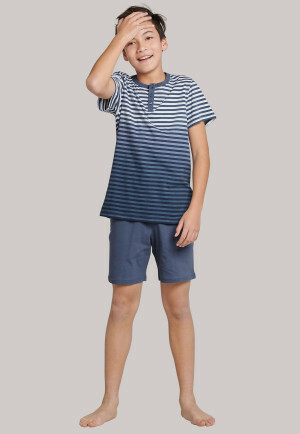 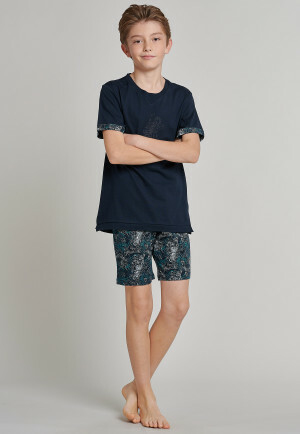 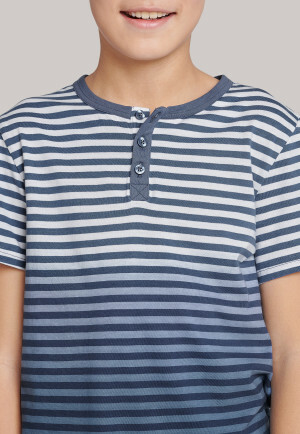 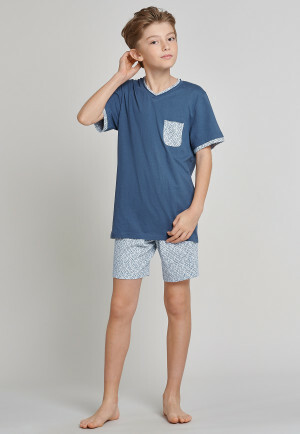 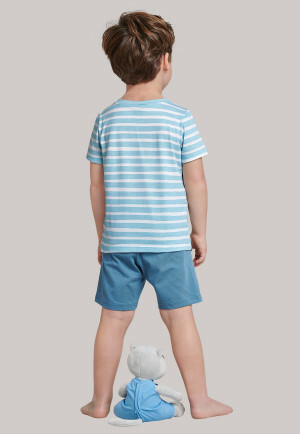 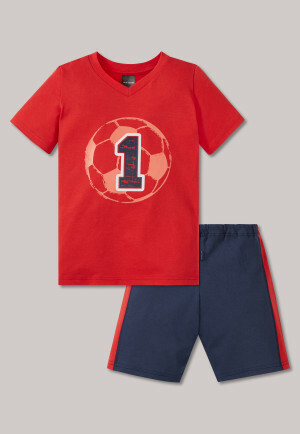 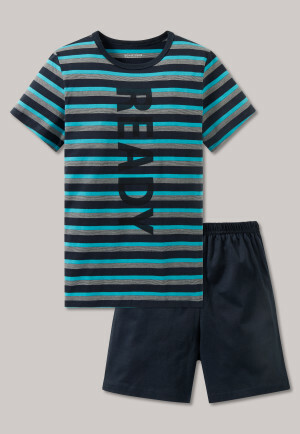 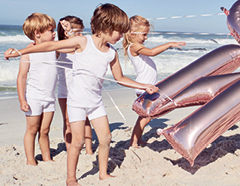 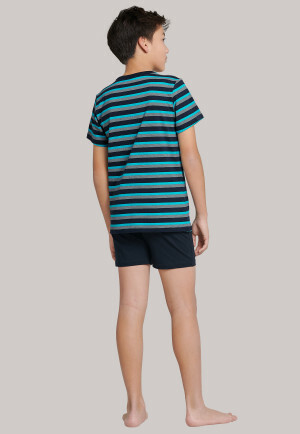 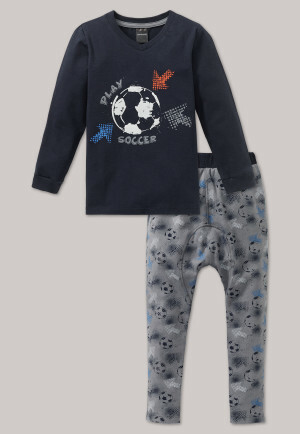 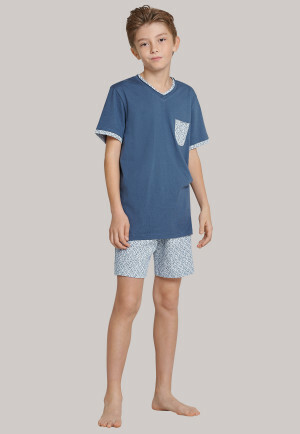 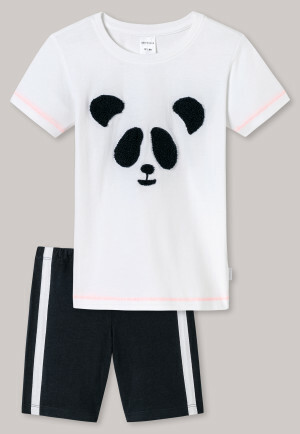 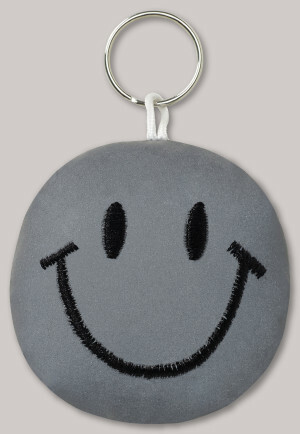 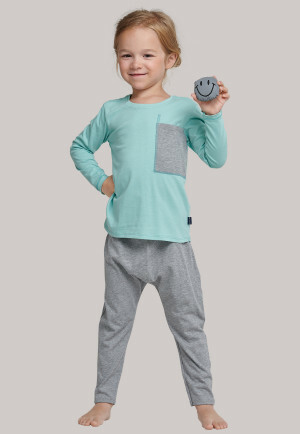 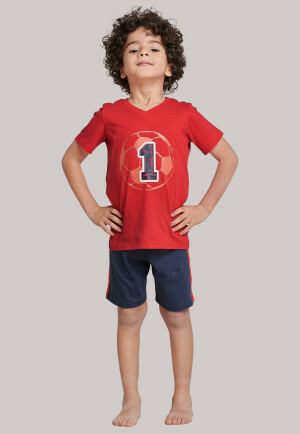 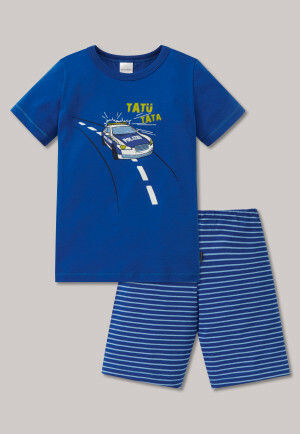 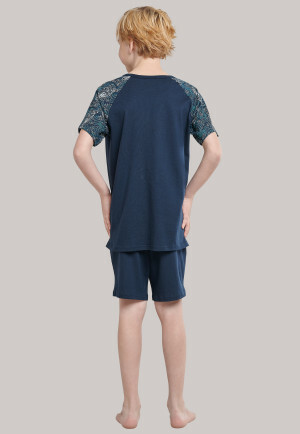 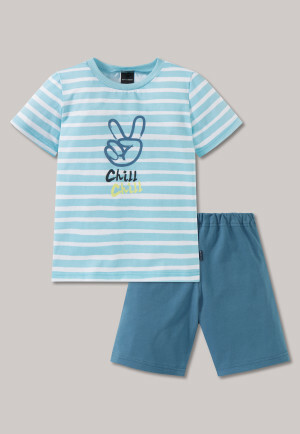 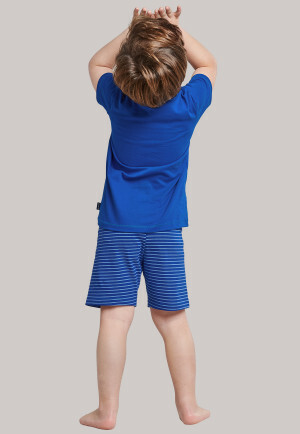 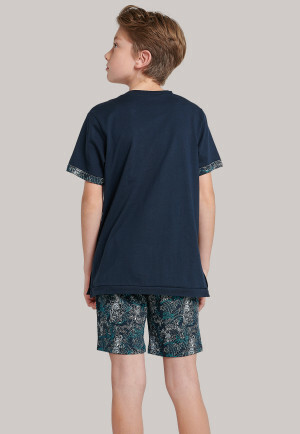 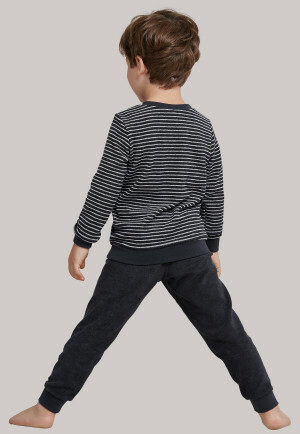 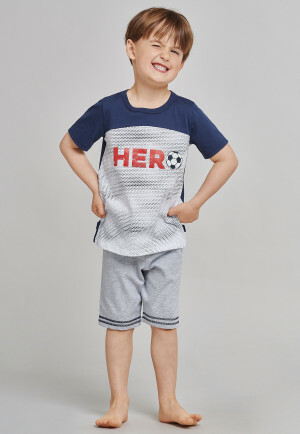 Because SCHIESSER sleepwear accompanies cheerful boys year after year with the best quality!